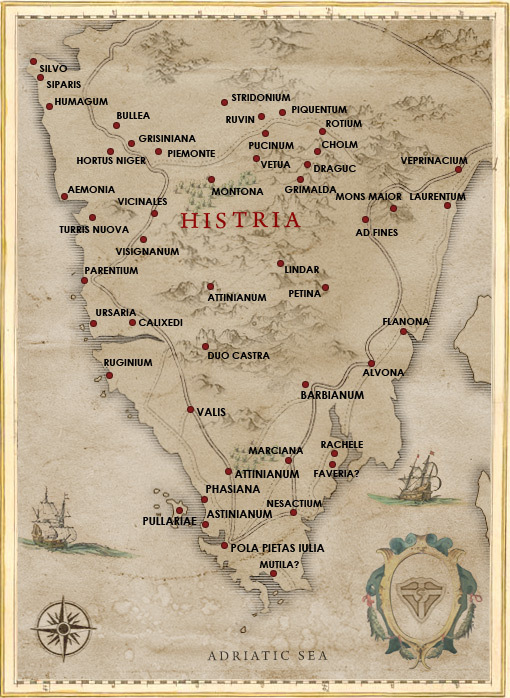 Explore the fascinating culture, history, cuisine and music of Istria, a delightful peninsula in Europe’s north Adriatic Sea. 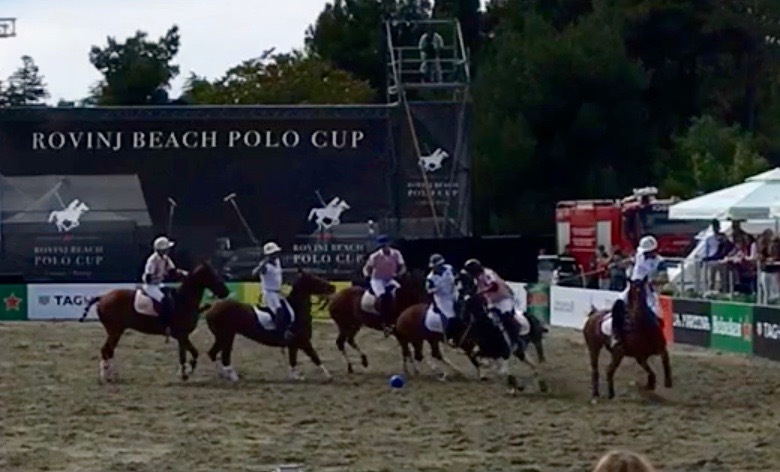 Last week, a chain of luxury hotels sponsored a beach polo tournament in Rovinj, where sand is hard to come by. 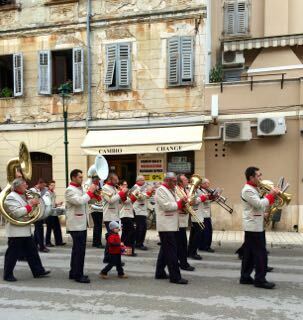 Istria's brass bands are a unique feature of community life. 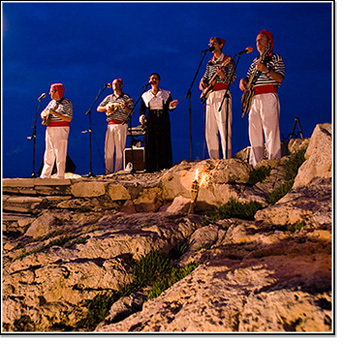 This episode features the brass band from Rovinj, an unmistakable local institution. 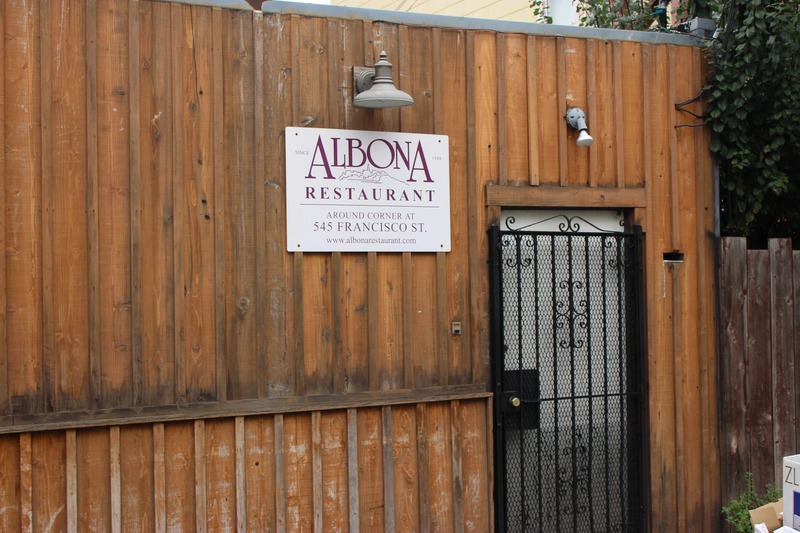 Copyright 2014 Mark Dillen. All rights reserved.